Tonight on the show I had Eloy Lasanta from Third Eye Games on to talk about H.P. 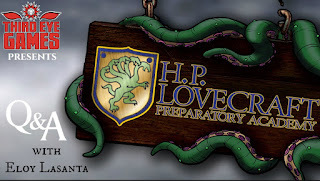 Lovecraft Preparatory Academy! 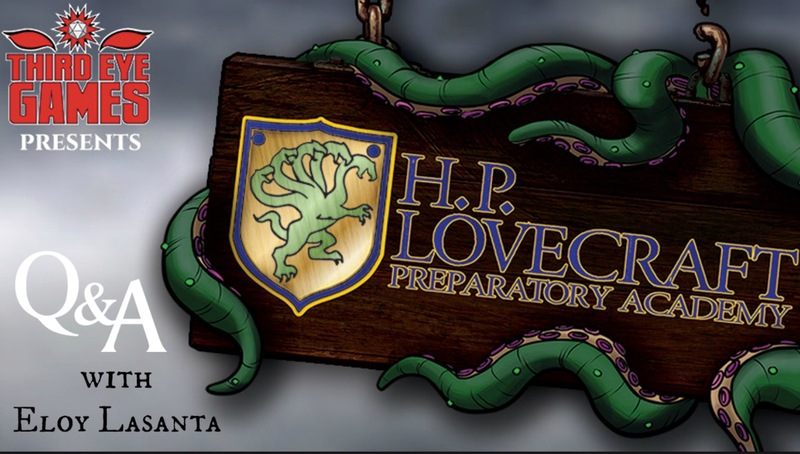 If you are a fan of Harry Potter, Universal Monsters, Scooby-Doo... those types of genres you'll need to check out the Kickstarter for HPL Prep! 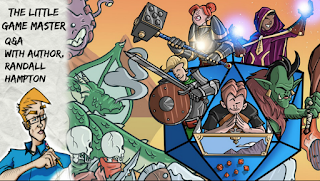 I had the author and artist, Randall Hampton, on to talk about the Kickstarter for The Little Game Master. 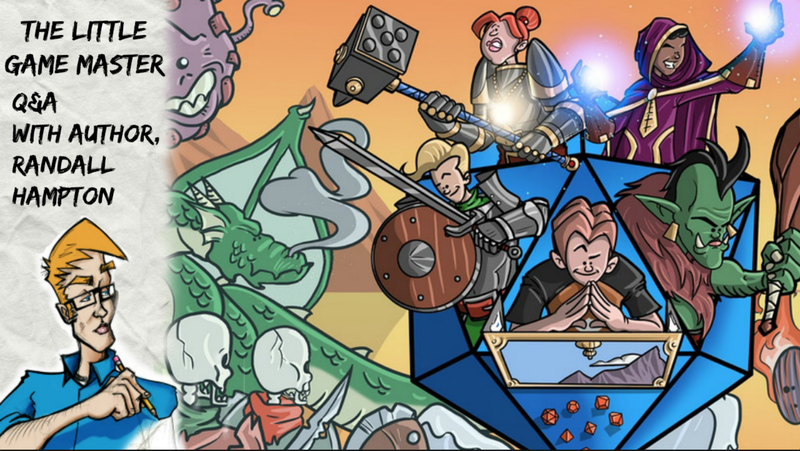 The Little Game Master is a children's book that introduces kids to the endless possibilities in the world of table top role playing games. We chatted about the campaign, his work and even sports! Announcing the Victory Condition Gaming Podcast! 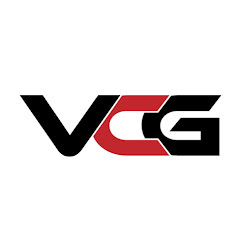 Now you're probably asking what is going to be on this VCG podcast? Well, the plan is to put our actual plays and interviews on the podcast in audio episodes and also offer exclusive content as well. Let us know in the comments what you'd like for content because we're open to suggestions! Thank you everyone for such an amazing start to our 2018!